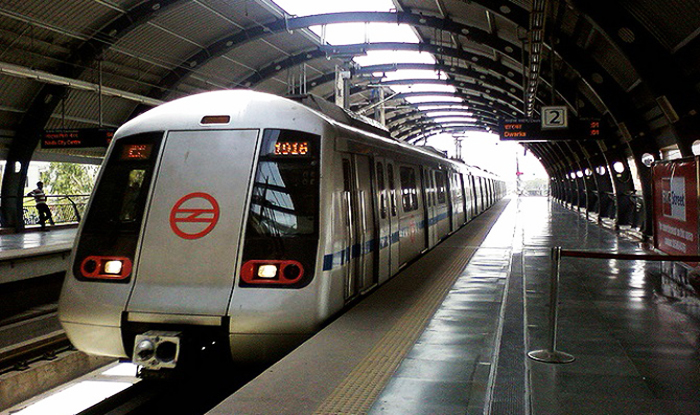 NewDelhi : The Union Cabinet today approved the extension of Delhi Metro corridor from Dilshad Garden to New Bus Adda Ghaziabad. The total distance of the extended line will be 9.41 km. The Cabinet has also approved contribution of Rs.324.87 crore as central financial assistance for extension at the total completion cost of Rs.1,781.21 crore. The implementation of the project would provide the much needed additional public transport infrastructure to NCR.